Shortly after Ronan Manly released its epic post on 7 September 2015 about how much gold there is left in London, an email exchange started circulating among a small group of bloggers in a joint effort to figure out the apportionment between monetary and non-monetary gold in the capital of England. The group of bloggers consists of Ronan Manly, Nick Laird (Sharelynx), Bron Suchecki and me – of which Ronan and Nick have done all the hard work in collecting data. This investigation is no different than others previously published on these pages, often aimed at the alleged whereabouts of physical gold around the world, in anticipation of an economic shock that will make this subject to be the primary one: how much physical gold is in whose possession at what location. As early as 1671 Moses Mocatta moved from Amsterdam to London to establish the first member of the London gold market (now ScotiaMocatta). Two decades later in 1694 the Bank Of England (BOE) was founded, which soon had its vaults filled with bullion from the gold rush in Brazil. From that moment on London has been the epicenter of the global gold market. Many thousands of tonnes have crossed the UK’s borders over the centuries. By approximation there are currently 6,200 tonnes of gold in the form of 400-ounce Good Delivery bars left in within the M25 London ring way. 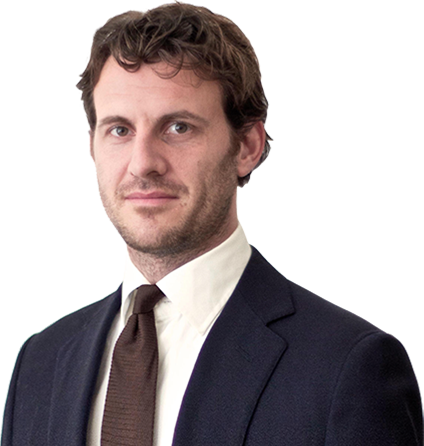 This consists of 5,100 tonnes stored at the BOE and 1,100 tonnes stored outside the BOE, predominantly in vaults from London Bullion Market Association (LBMA) members that offer custodial services for Exchange Traded Funds (ETF) such as GLD. The bullion at the BOE is for at least 3,500 tonnes monetary gold owned by foreign central banks, 310 tonnes is monetary gold owned by the BOE itself and the residual float is stored at the BOE by LBMA members. 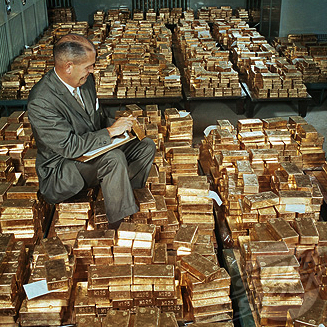 3,800 tonnes of monetary gold (MG) at the BOE. To understand trade statistics, we must understand what trade is. Any country’s record of economic transactions between its residents and the rest of the world is called the Balance Of Payments (BOP). This includes all transactions from individuals, firms, and government bodies. Next to import and export of goods and services, BOP captures movement of financial capital and financial transfers. BOP can be subdivided in the goods and services account (also knows as the current account), the capital account and the financial account. Whenever a resident in the UK would sell non-monetary gold to a resident in China, this would be recorded in the goods and services account of the UK and China. 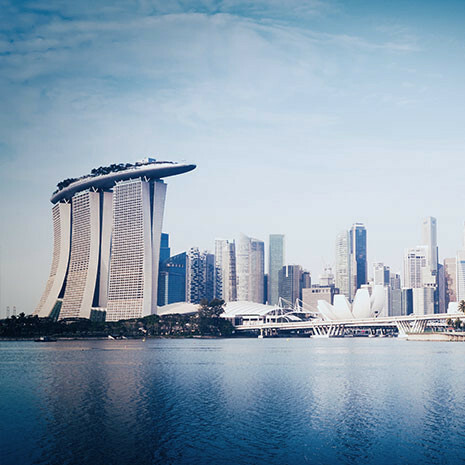 The UK’s goods and services account would register an export of goods to China and an import of funds from China; accordingly China’s goods and services account would register an import of goods from the UK and an export of funds to the UK. 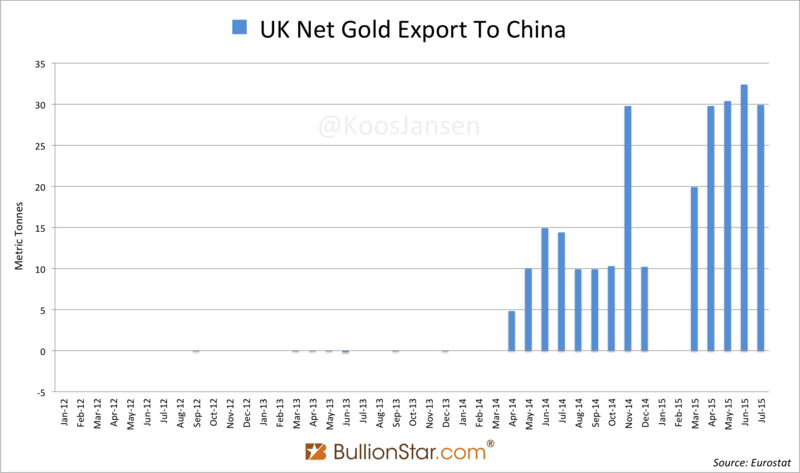 In contrast, if gold located in London that is not owned by a UK resident is physically moved to China this would not influence the UK’s goods and services account, but would indeed show up in the UK’s merchandise trade statistics. Therefor, BOP and merchandise trade statistics are separated records. 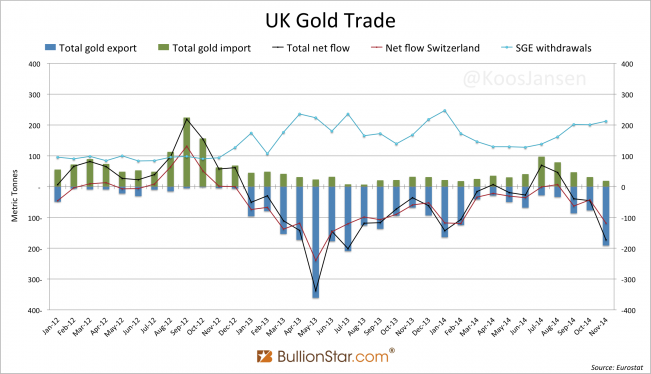 There are two sources to acquire OTS gold trade data from the UK. 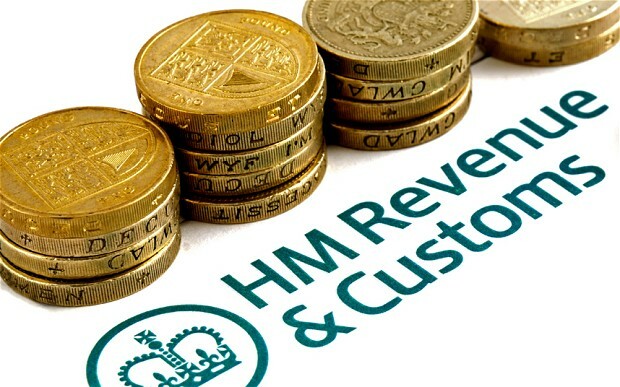 The first is Her Majesty’s Revenue and Customs (HMRC), which is the administration of several regulatory regimes in the UK. The second is Eurostat, an organization that provides statistical information to the institutions of the European Union. Eurostat does not compute its own trade statistics, but relies on data from its EU members, for the UK that would HMRC. International convention is for NMG to be included in trade in goods statistics, and there is an EU legal requirement formalising this. The trade data we send to Eurostat,… includes NMG for the UK. We have been working with the Office for National Statistics (ONS) to introduce this change to UK-published data. We are doing this so the OTS is consistent with the data we send to Eurostat, and other international trade in goods standards. When trade in gold is incorporated into the BOP trade statistics, this will be based on the balance of payments concept of ‘change of ownership’ rather than the OTS basis of ‘physical movement’. For this reason, there is likely to be a divergence in the trade statistics published within the UK by HMRC and ONS. ONS is currently working with the Bank of England and the London Bullion Market to obtain data on trade in gold based on ‘change of ownership’. For us precious metals analysts the key takeaway is that HMRC makes a clear distinction between OTS and ONS/BOP statistics, or physical movement versus change in ownership, if you like. We can read, “When trade in gold is incorporated into the BOP trade statistics, this will be based on the balance of payments concept of ‘change of ownership’ rather than the OTS basis of ‘physical movement’”, and, “OTS releases from January 2014 … onwards will include all trade declared in NMG”. Therefor, OTS data furnished by HMRC reflects flows of bullion in and out of the UK, whether the metal changes ownership or not. F.13. 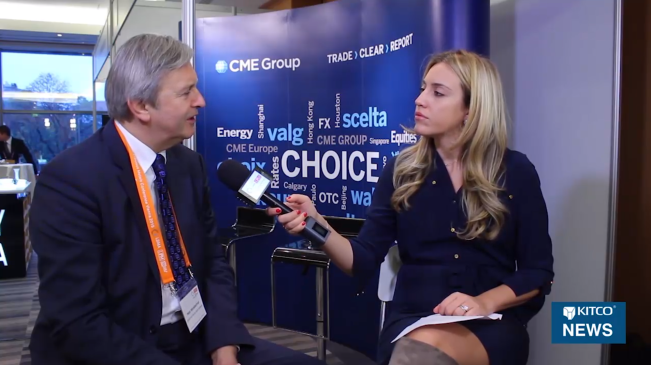 Non-monetary gold is recommended to be included in IMTS…. ONS (BoP and National Accounts) – they report the change of ownership of gold. So, if a gold bar remains in a vault in London, but changes ownership from a UK resident to a foreign company. This would be classed as an export. More conformation. I’m positive that the UK gold trade numbers I’ve published on these pages since 2013 cover physical movements of bullion, which is how I presented them. OTS and ONS/BOP are two separated books. 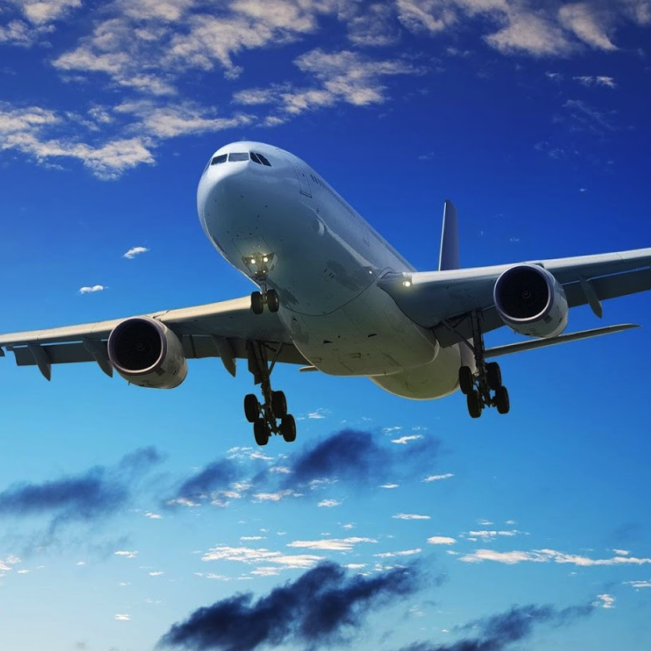 Now we know how to chase physical NMG around the world – as IMTS is worldwide guidance for customs departments – it’s worth investigating what there is to learn regarding monetary gold. In determining the definition of monetary gold and non-monetary gold we use the IMF’s BPM6. I should note IMTS and BPM6 have many references to each other, meaning these guidelines have been written in concert. In my opinion it’s safe to use the BPM6’ definitions on monetary gold, non-monetary gold, allocated gold accounts and unallocated gold accounts for all matters regarding (international) finance. 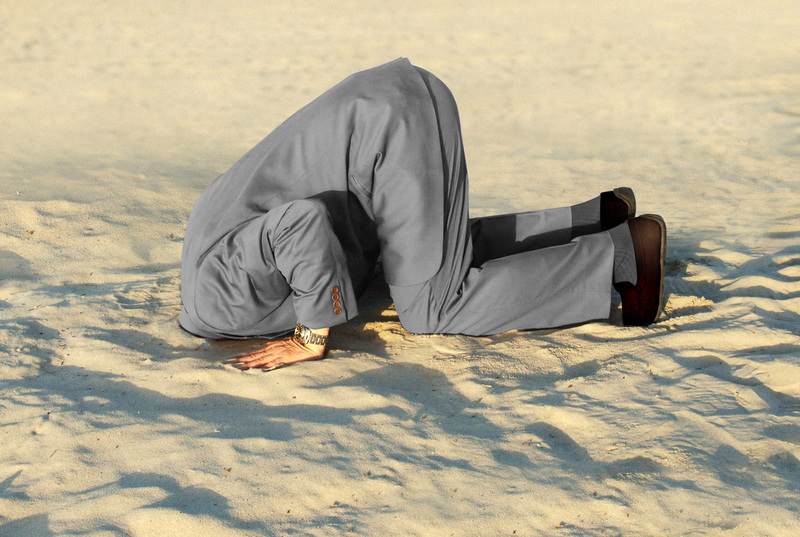 Below I’ve copied several quotes from the BPM6 report with respect to MG and NMG. Let’s read before we start connecting dots. 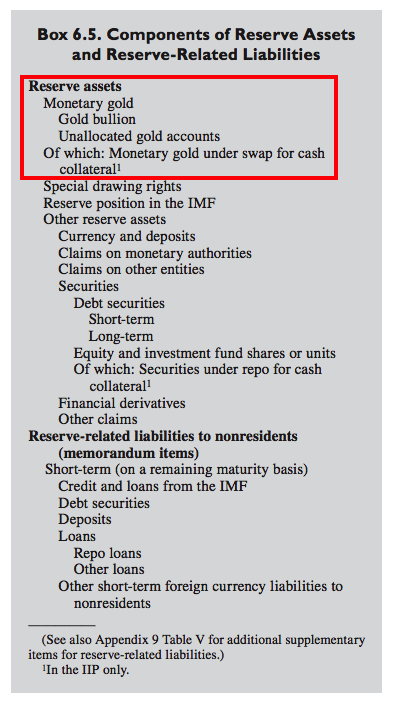 5.77 … When held as reserve assets, unallocated gold accounts are classified as monetary gold. 6.78 … Gold bullion is usually traded on organized markets or through bilateral arrangements between central banks. To qualify as reserve assets, gold accounts must be readily available upon demand to the monetary authorities. 8.56 All transactions in gold bullion other than those included in monetary gold are recorded as nonmonetary gold in the goods and services account…. When a monetary authority acquires gold bullion from, or sells gold bullion to, an institutional unit other than a monetary authority or international financial organization, the gold is monetized or demonetized…. 10.50 Nonmonetary gold covers all gold other than monetary gold. Monetary gold, as defined in paragraphs 5.74–5.75, is owned by monetary authorities and held as a reserve asset. 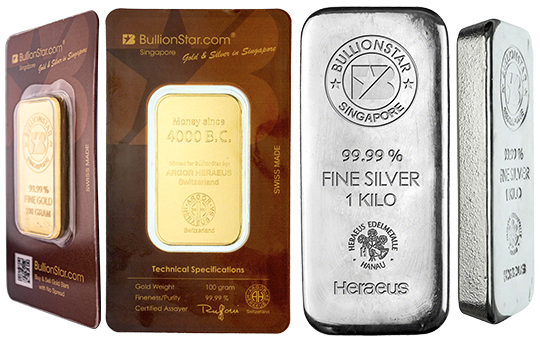 Nonmonetary gold can be in the form of bullion (i.e., gold bullion takes the form of coins, ingots, or bars with a purity of at least 995 parts per 1,000, including such gold held in allocated gold accounts), gold powder, and gold in other unwrought or semimanufactured forms. Jewelry, watches, and so forth that contain gold are included under general merchandise, not nonmonetary gold. I believe the rules on montezing gold to be the smoking gun for my thesis gold purchases by the Peoples Bank Of China (PBOC) around the globe have not been disclosed in global merchandise trade statistics. In previous posts I’ve analyzed by how much PBOC official gold reserves could have mushroomed since 2009 and how the Chinese central bank could have accumulated this gold. Whilst most gold analysts look at global trade statistics, to derive how much gold China imports annually, and then add Chinese domestic mining output as a yardstick for gold supply into the PBOC coffers, denying the structure of the Chinese gold market and the role the Shanghai International Gold Exchange, I’ve always stated the PBOC mainly buys gold abroad but these purchases are not reflected in global merchandise trade statistics – from Hong Kong, Singapore, the UK or any other potential supplier. To my knowledge all countries using the IMTS system are exempt from disclosing monetary gold. Again, I think it’s very likely the PBOC, or one of its proxies, can buy gold in London, monetizes the bullion directly after the purchase and tells customs, not the bullion banks, “hey, this is monetary gold”, and take it home. UK Customs would be obliged to hide the shipment in HS 7108.2000. I agree with Koos that “the PBOC buys gold in utmost secret or it would influence the market and geo-politics” and that they may make overseas purchases, but I find it hard to believe that China can dictate to the customs department of another country that their gold exports should not be reported at all … It would be impossible to hide such activity from Western bullion banks and secure carriers and the information would leak out eventually, even if it could get the movements not reported in customs figures. Now we have read the official rules it appears that it’s not only possible China can dictate customs departments of other countries not to report gold transfers, it’s actually mandatory for customs departments to hide monetary gold movements. For trade prior to 2014, the UK had a long standing exemption from the International reporting requirements for gold. This means that gold held as a ‘store of wealth’ had not been recorded as trade in goods. It had previously been classified as monetary gold, which is excluded from trade in goods as per international guidelines. 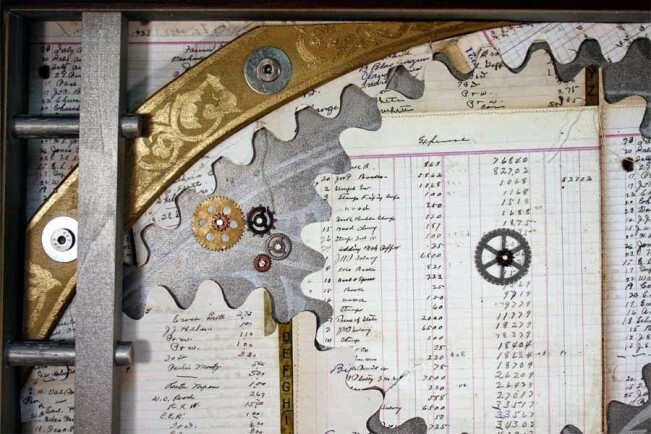 Thousands and thousands of tonnes of gold movements had been hidden in HS code 7108.2000 (monetary gold) prior to 2014. Was this data ever leaked? Not really. The essence is that publicly available merchandise trade statistics are misleading for PBOC gold accumulation. 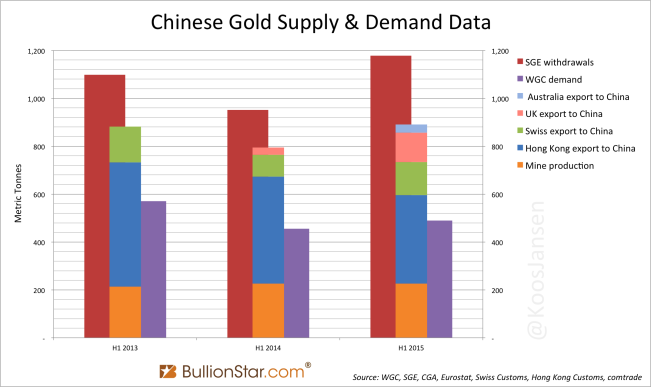 Although, I don’t rule out non-monetary gold imported into China can someday end up at the PBOC’s balance sheet – or the PBOC is able to purchase domestic mine output – I just think it makes more sense the PBOC covertly buys gold abroad.